To purchase an image or to arrange a photo shoot, please contact me via the e-mail link below. 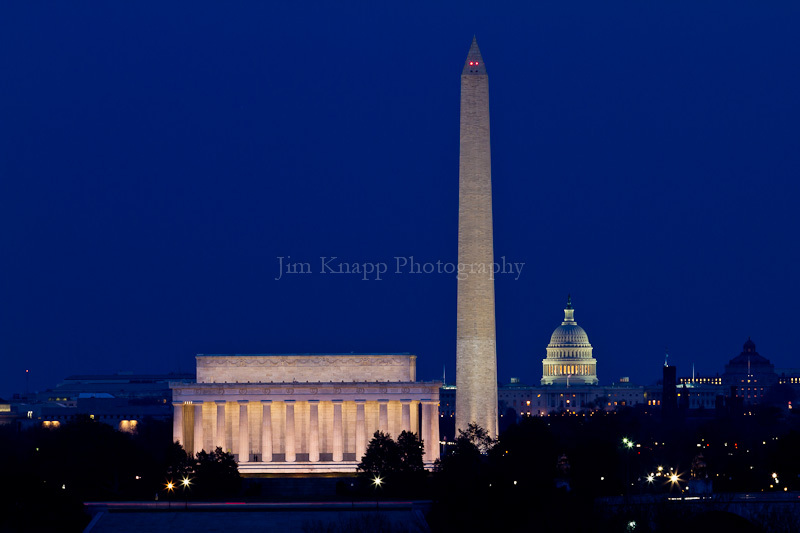 Lincoln Memorial, Washington Monument, U.S. Capitol. Washington, DC.